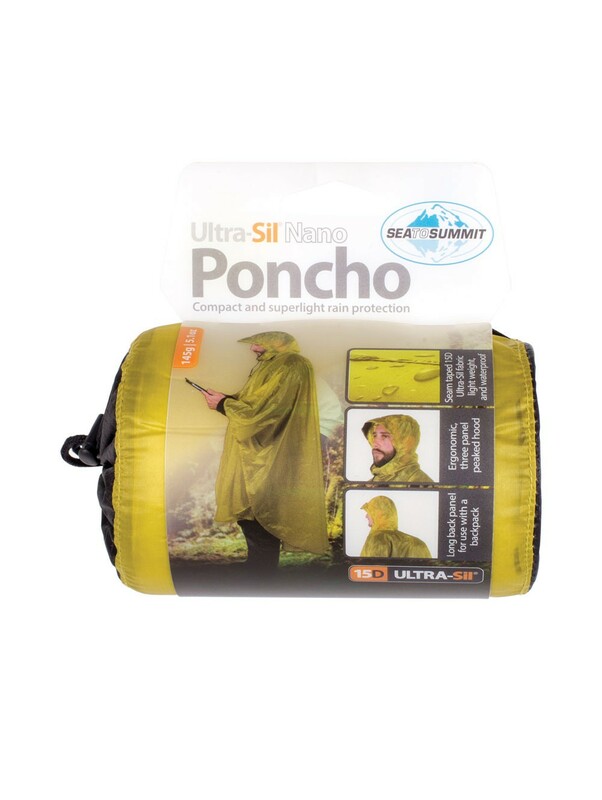 Compact and superlight rain protection. 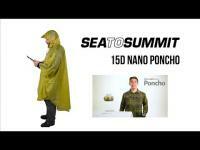 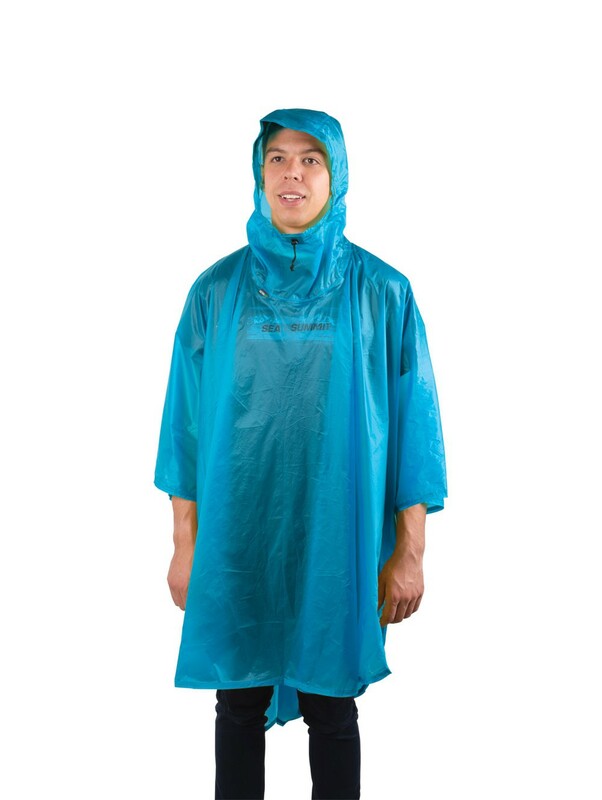 Ultra-Sil Nano 15D Poncho: compact and superlight rain protection. 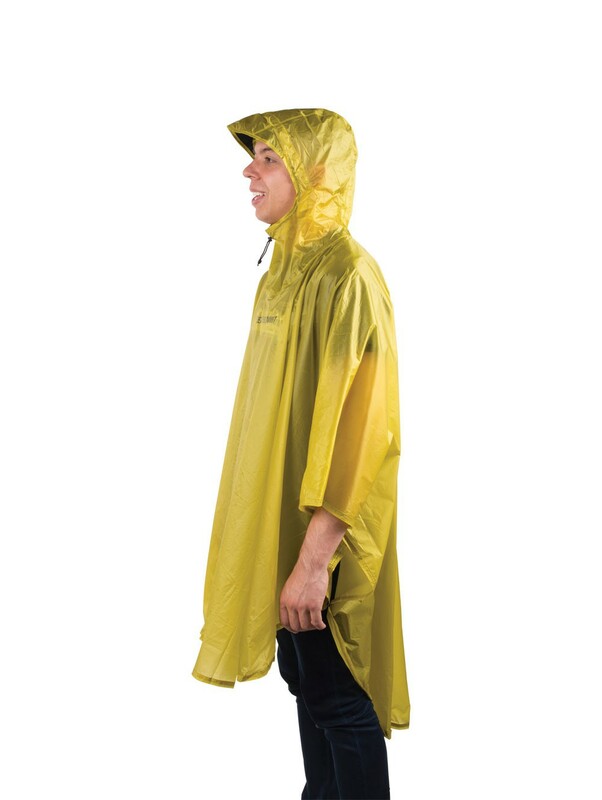 Seam taped 15D Ultra-Sil fabric light weight and waterproof. Long back panel for use with a backpack. 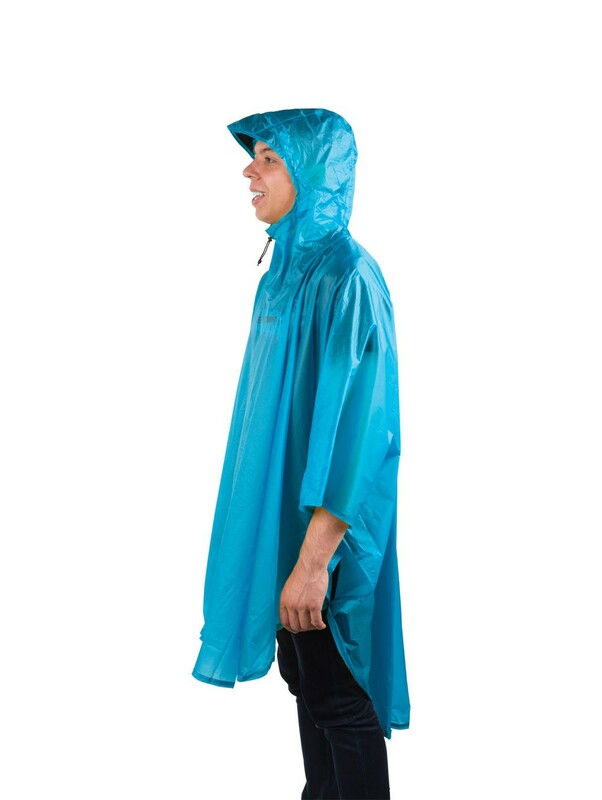 Ergonomic three panel peaked hood. 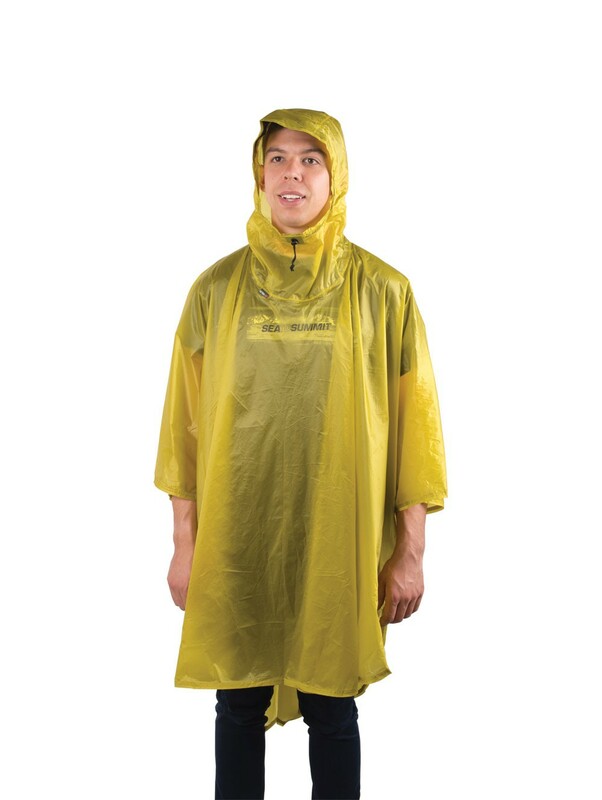 Press studs offer the alternative of closing sides when in use.